On February 3, 2015, “Verve” label released “Wallflower”, the twelfth Diana Krall album. It was recorded 2013 – 2014, at “Verve Studio” in Santa Monica, “Capitol Studios” and “The Village Studios” in Hollywood, “MSR Studios” in New York City, “Soundtrade Studios” in Sweden, “The Orange Lounge” in Toronto, “Creekside Studio” in Vancouver BC, “Studio Ferber” in Paris, “Air Studios” in London, and was produced by David Foster. 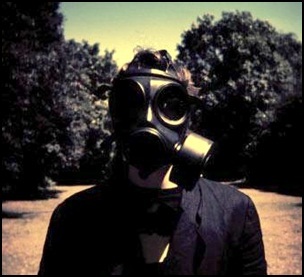 On November 26, 2008, “Headphone Dust” label released “Insurgentes”, the first Steven Wilson solo album. 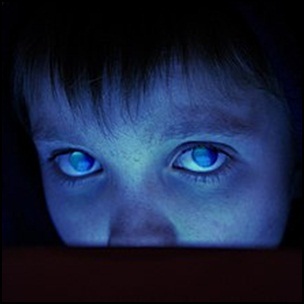 It was recorded December 2007 – August 2008, and was produced by Steven Wilson. 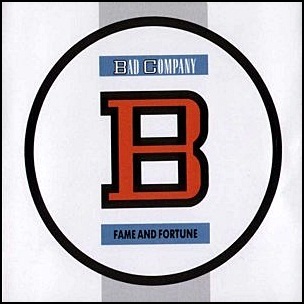 On October 22, 1986, “Atlantic” label released “Fame and Fortune”, the seventh Bad Company studio album. It was recorded in 1986, at “The Sol Berkshire”, and was produced by Keith Olsen. 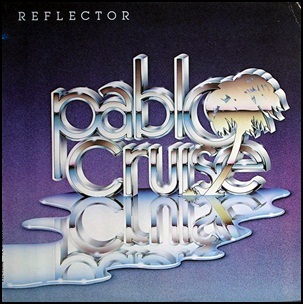 In July 1981, “A&M” label released “Reflector”, the sixth Pablo Cruise studio album. It was recorded in 1981, at “Record Plant Studios” in Sausalito, California and “Criteria Studios” in Miami, and was produced by Tom Dowd. On February 27, 2015, “Kscope” released “Hand. Cannot. 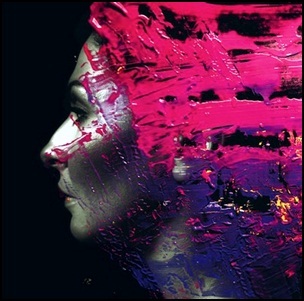 Erase”, the fourth Steven Wilson solo studio album. It was recorded in September 2014, at “Air Studios” in London, and was produced by Steven Wilson. 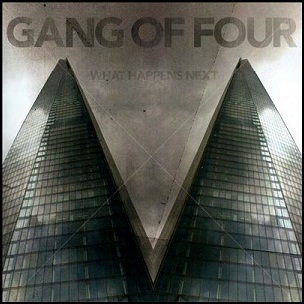 On February 24, 2915, “Metropolis Records” and “Membran” labels released “What Happens Next”, the eighth Gang of Four studio album. It was recorded in 2014,and was produced by Andy Gill. All tracks by Andy Gill, except where noted.